What Would It Cost for You to Sign Away Legal Liability for Future Health Problems to a Fracking Company? For the last eight years, Pennsylvania has been riding the natural gas boom, with companies drilling and fracking thousands of wells across the state. And in a little corner of Washington County, some 20 miles outside of Pittsburgh, EQT Corporation has been busy—drilling close to a dozen new wells on one site. It didn&apos;t take long for the residents of Finleyville who lived near the fracking operations to complain—about the noise and air quality, and what they regarded as threats to their health and quality of life. Initially, EQT, one of the largest producers of natural gas in Pennsylvania, tried to allay concerns with promises of noise studies and offers of vouchers so residents could stay in hotels to avoid the noise and fumes. But then, in what experts say was a rare tactic, the company got more aggressive: It offered all of the households along Cardox Road $50,000 in cash if they would agree to release the company from any legal liability, for current operations as well as those to be carried out in the future. It covered potential health problems and property damage, and gave the company blanket protection from any kind of claim over noise, dust, light, smoke, odors, fumes, soot, air pollution, or vibrations. The agreement also defined the company&apos;s operations as not only including drilling activity but the construction of pipelines, power lines, roads, tanks, ponds, pits, compressor stations, houses, and buildings. "The release is so incredibly broad and such a laundry list," said Doug Clark, a gas lease attorney in Pennsylvania who mainly represents landowners. "You&apos;re releasing for everything including activity that hasn&apos;t even occurred yet. It&apos;s crazy." It is unlikely that companies will start handing out such agreements en masse, saying doing so could decrease landowners&apos; confidence about the safety of the company&apos;s operations and their personal health. "When landowner and leaseholder concerns arise, it is a standard practice for EQT personnel to work diligently to listen to and understand their concerns, particularly those related to the temporary inconveniences of living near a production site," Robertson said. "Regarding the neighbors on Cardox Road, the majority of whom are leaseholders, we have been in regular and ongoing communications with residents and local officials to address and resolve questions as they arise." 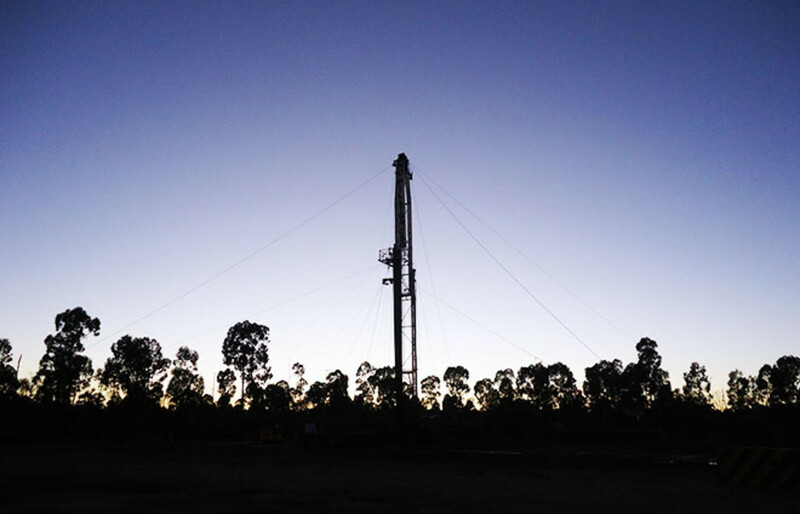 Hydraulic fracturing—or fracking—has provoked a litany of health and environmental concerns since it gained popularity within the last decade. 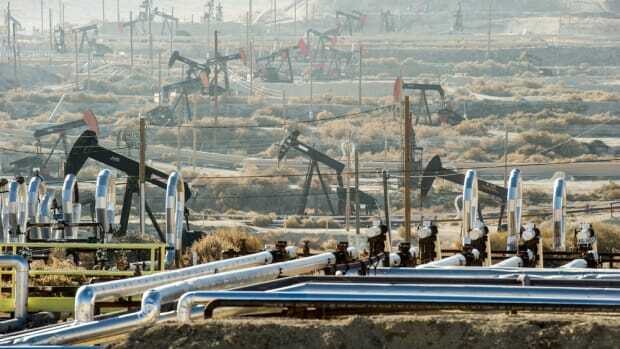 Many environmentalists and public health experts contend that the practice can pollute groundwater aquifers, drastically reduce air quality, and endanger the health of residents living near wells. 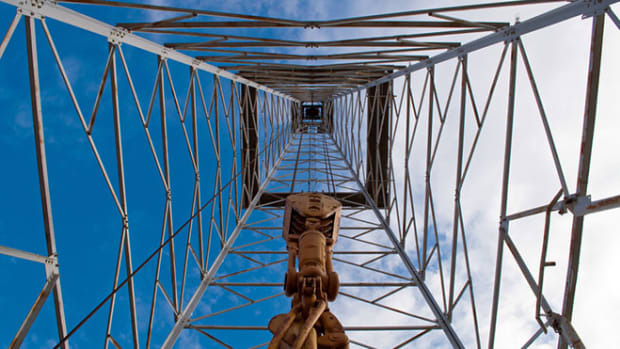 Over the years, the industry has vehemently denied that its work is a threat, and has often pointed to a lack of conclusive proof that gas drilling operations are to blame for any harmful health or safety issues. The industry has undertaken an array of efforts to quell these worries and preserve its business—lobbying state legislators, conducting its own scientific studies, and occasionally settling quietly out of court with landowners who have threatened to sue. The liability agreements EQT has used in Finleyville—they are often known as nuisance easements—have been used in other circumstances. Residents living close to airports, for instance, are often offered such easements as compensation for having to bear with the noise, vibrations, and fumes from air traffic. Property owners close to landfills and wind farms may also sign similar agreements. "This is only the second time I&apos;ve seen one," said Clark, the Pennsylvania attorney. "They&apos;re absolutely not common at all." Clark says it is unlikely that companies will start handing out such agreements en masse, saying doing so could decrease landowners&apos; confidence about the safety of the company&apos;s operations and their personal health. "People are going to say the gas companies must be concerned about air pollution because they&apos;re offering these easements," said Clark. "Everybody&apos;s going to get suspicious." 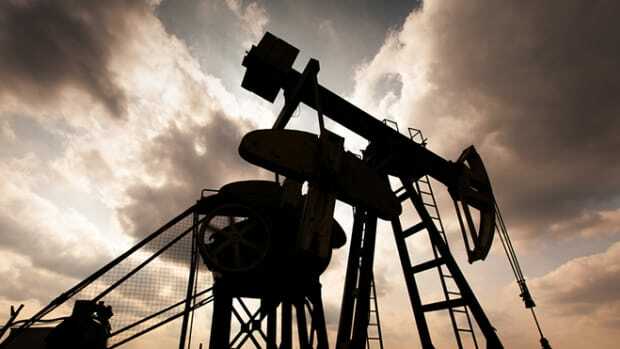 Earlier this year, a couple in Texas was awarded $3 million in a lawsuit against a gas drilling company. The couple alleged that the company&apos;s operations had affected their health, decreased their property value, and forced them to move away. The case was one of the first successful lawsuits alleging that air pollution from gas drilling activity caused health issues. 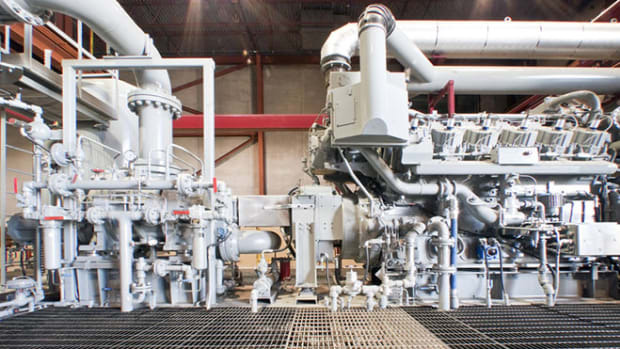 Apart from drilling and fracking wells, EQT also builds and operates the infrastructure—pipelines and compressor stations—necessary to move natural gas to market. Its operations are headquartered in Pennsylvania but it also owns wells in Kentucky and West Virginia. So far the company&apos;s strategy to reduce its liabilities has worked with some landowners. "I cannot complain about the drilling to this point," Spencer said, adding that EQT "has been nothing but fair with me." The company&apos;s spokeswoman would not comment on how many landowners EQT approached with the proposed agreements, but said that "approximately 85 percent of the residents" had signed them. Robertson, the company spokeswoman, said in her statement that "any changes made to the agreements during negotiations were based on requests directly from the resident, and/or their attorney." "I was insulted," said Gary Baumgardner, who was approached by EQT with the offer in January. "We&apos;re being pushed out of our home and they want to insult us with this offer." "We took the pictures down in the bedroom because they still vibrate at night," he said. "Our house is most often not livable," said Baumgardner. EQT&apos;s response to his complaints, he said, has been "constant dismissals, excuses, delays, and broken promises." Robertson would not respond to Baumgardner&apos;s specific assertions. She did point to several mitigation efforts she said the company had taken, including the sound wall, but also involving switching to quieter machinery and applying for permits to transport water via pipes instead of trucks. Baumgardner believes the nuisance easement he was offered is a part of the industry&apos;s tactic to silence landowners. "Throughout the last several months, an EQT regional land manager, one of our community advisers, and our community relations manager have all been engaged in phone calls and personal meetings with residents, attended township meetings, and visited the production site on multiple occasions to identify and confirm the reported issues, if any," Robertson&apos;s statement said. "The easements are part of our overall consistent and ongoing effort to address leaseholder concerns." This post originally appeared on ProPublica as “Aggressive Tactic on the Fracking Front” and is republished here under a Creative Commons license. 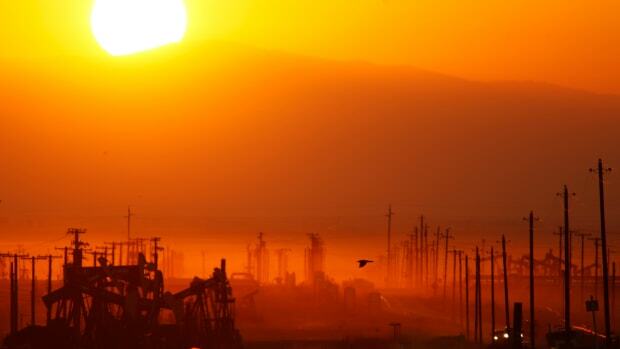 How Can We Best Measure the Serious Health Threats Posed by Fracking? 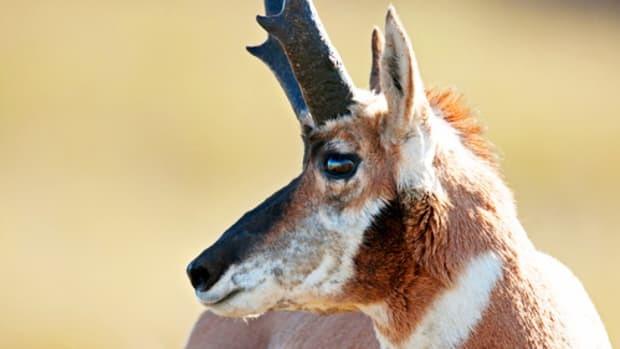 A spiderweb of natural gas sites is making it harder for the antelope to roam.